Lathe Poland resides in Bethel, CT with his wife Elyssia. In 1998 Lathe began working as a graphic designer. While he had a talent in design and illustration, he had a passion for film and video production. 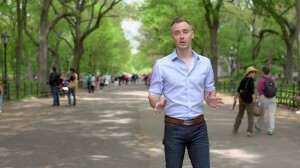 By 2001 he was producing videos for local businesses, before teaming up with Eric Carlsen in 2004 to form a video production company with a focus on luxury marketing. In November of 2010 Lathe was diagnosed with Type 2 diabetes. 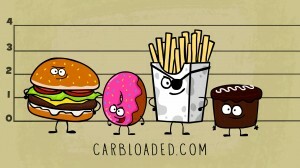 This turn of events led to the inception of the Carb Loaded documentary. Eric Carlsen and his wife Gisela live in New York’s Hudson Valley. He spent the better part of the 1990’s working in a variety of network support roles. After producing a few hobby video projects together, Lathe convinced Eric that the two would make a good production team. After 10 years of IT consulting including projects for Merrill Lynch, Computer Associates and IBM, Eric hung up the pocket protector for a chance to work in video production. In 2004 Lathe and Eric teamed up to form what is now The Scene Lab, a media production company. 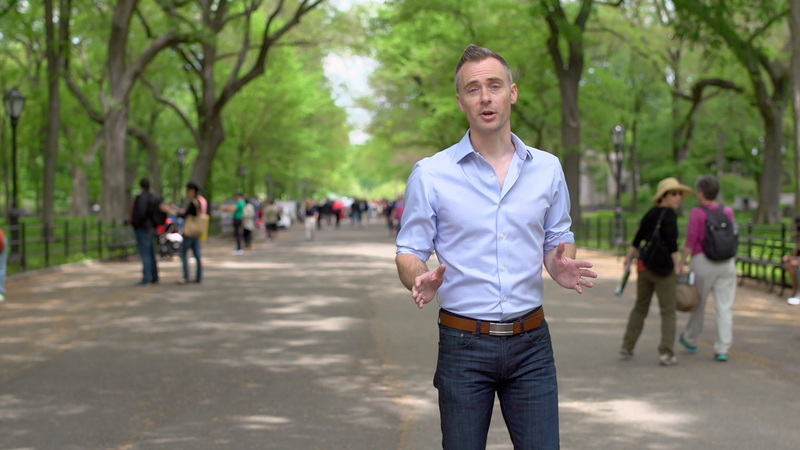 Over the last eight years they have traveled extensively producing web commercials, filming live events, and creating video marketing for luxury brands. The Scene Lab is proud to count ABC Studios, The Discovery Channel, Dreamworks Pictures, and The History Channel among the many clients who have benefited from their work. They are also proud of the local, national, and non-profit organizations that regularly use their services. 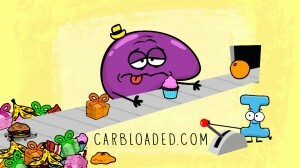 Carb Loaded will be the first documentary produced by The Scene Lab, and this film tackles the diabetic epidemic head on. 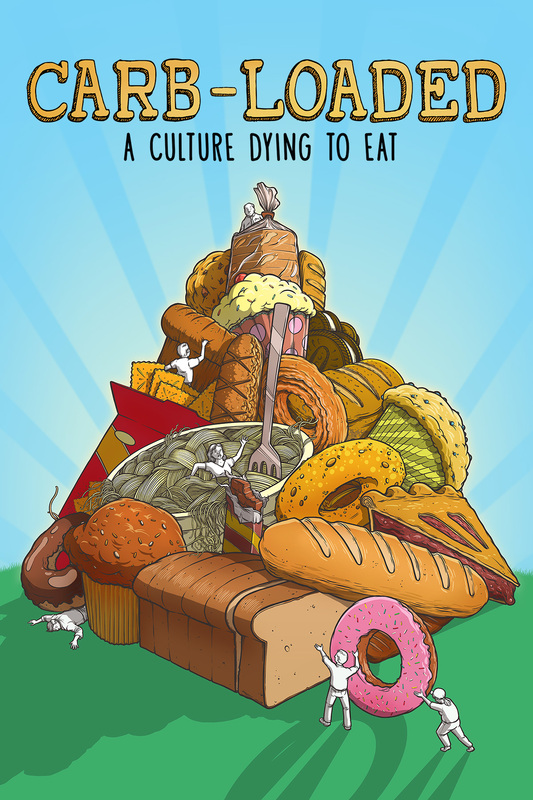 For Immediate Release: Carb-Loaded: A Culture Dying to Eat, is a documentary film being produced by The Scene Lab, LLC a production company in Bethel, CT. The film will explore the exploding diabetes epidemic. Not by coincidence one of the films creators, Lathe Poland was diagnosed with Type 2 diabetes in 2010. Lathe always thought of himself as a healthy eater. He rarely ate sweets, never drank soda, and had no family history of diabetes. Why would a seemingly healthy thirty-something man like Lathe get a disease like this? The misconception that he had, like many people was that diabetes is either hereditary and it’s not your fault, or you eat junk food like it’s going out of style and you end up diabetic. “My general practitioner wanted to start me on three different prescription medications, IMMEDIATELY. I guess what alarmed me was the ‘matter of fact’ rubber stamp approach,” recalls Lathe. He wondered if this was the way it was for everyone? Feeling discouraged, he resigned himself to the fact that he would be taking medication for the rest of his life. Then came a moment of clarity. “I remember the day I heard a news story on NPR about cases of diabetes and pre-diabetes skyrocketing. For me it was the tipping point…for my own sanity, I needed to piece this puzzle together.” The news story was about the Journal Pediatrics study of pre-diabetes and diabetes cases in children ages 12-19. In the year 2000, 9% of that group had pre-diabetes or diabetes. Eight years later that number had grown to 23%. “I realized that there was more to the story then my mater-of-fact diabetes diagnosis,” says Lathe. “One in four people are pre-diabetic or diabetic, and research indicates that number is rising fast.” Was our lifestyle, culture, or food ecosystem, enabling this shift? Or was it the catalyst? And, more importantly, could this wave of momentum be reversed? 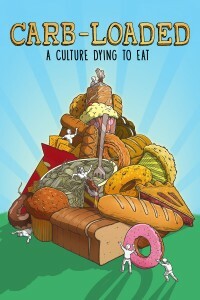 These are the questions that will be answered in the film Carb-Loaded: A Culture Dying to Eat. Leading nutrition scientists, doctors and researchers will weigh in on this unparalleled epidemic. 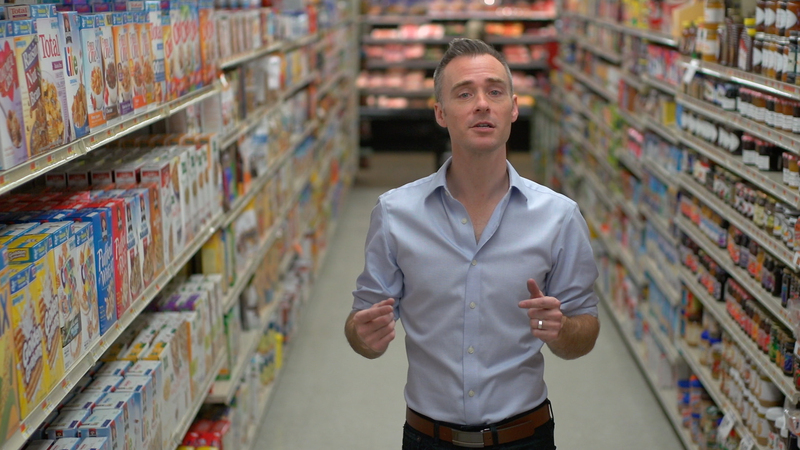 Additionally, the film will explore our connection to a food culture that may be responsible for the most expensive healthcare crisis in modern memory. “This is a bigger project than anything we’ve ever tackled,” states Eric Carlsen, the other half of The Scene Lab. “We produce commercials and marketing pieces, and Lathe was proposing we create a full length documentary.” Eric continues, “a project like this takes a lot of money…how in the world were we going to pay for this?? ?” Lathe and Eric will be producing the film by means of a relatively new financing approach called crowd-funding. So what exactly is this documentary all about? We try to find out the reasons behind the enormous spike in various forms of diabetes, over the last three decades, and what can be done about it. Oh…I get it another movie about how we eat too much and we’re all going to die. Well, as a culture we do certainly eat too much. 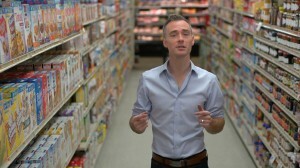 But more importantly it’s what we’ve been eating that may be the biggest problem. 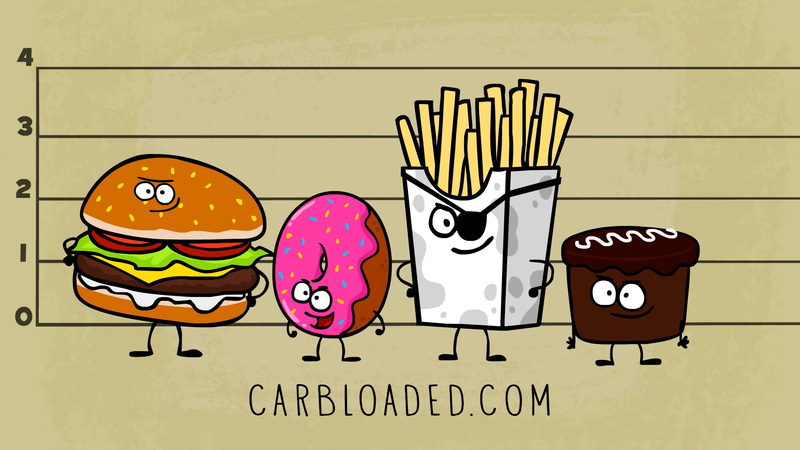 Refined and processed foods, especially processed carbohydrates have become a staple of our culture, and we are reaping the consequences. What makes Lathe and Eric experts on the topic? Nothing. They are not claiming to be experts in any way shape or form. They are filmmakers talking to a variety of experts in several fields who will present some very interesting data. Okay…not that I want to, but hypothetically how could someone help? First of all spread the word. The more people who know, the better. We encourage people to sign up on http://carbloaded.com for updates or follow us on Twitter (@Carb_Loaded) or Facebook (Carb.Loaded). No problem. Contact us at carbloaded@thescenelab.com.